Successfully Added Mijia Xiaowa Automatic Cleaning Robot - 1600Pa Suction, 2600mAh Battery, Automatic Recharge, App Support, 2CM Obstacle Climbing, to your Shopping Cart. Never worry about cleaning your home again thanks to the Mijia Xiaowa, China’s latest smart cleaning robot. This intelligent vacuum cleaner will clean your home for you to make sure it always shines bright like a diamond. The wireless vacuum features powerful 1600Pa suction. Thanks to this, it’s able to lift up all sorts of dust and dirt without leaving anything behind. With this beautiful smart vacuum at your side, your place will always be clean and tidy when you arrive home from work. With its APP support, you’ll be able to program and control your cleaning robot from afar. This allows you to schedule cleaning chores even when you’re not around. 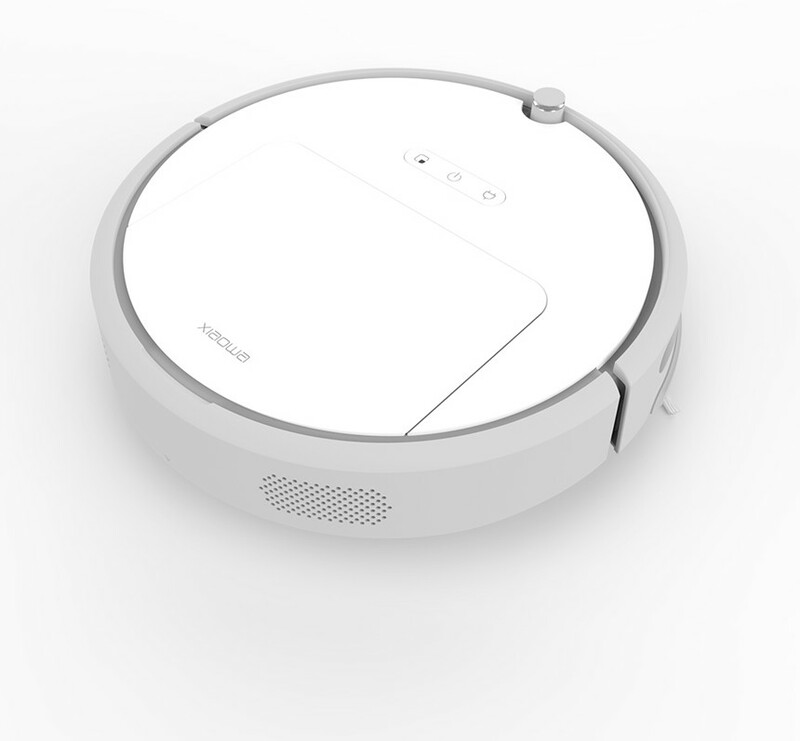 The Mijia Xiaowa automatic cleaning robot packs a powerful 2600mAh battery that delivers a whopping 2 hours of continuous cleaning time. Thanks to this, your intelligent cleaning robot can be used to clean small, medium, and large sized properties alike. Whenever your robot vacuum is running low on juice, it will automatically find its way to the charging dock where it will charge its own battery before continuing its cleaning tasks. Thanks to this, you never have to worry about your intelligent cleaning out running out of juice. Your cleaning robot comes with a large 640ml tank to store dust and dirt. It is even able to climb over 2CM obstacles to make sure it never gets stuck on its way. If you’re looking for an intelligent cleaning aid that does all the work for you, the Mijia Xiaowa automatic cleaning robot is perfect for you. This robot vacuum comes with a 12 months warranty, brought to you by the leader in electronic devices as well as wholesale smart home accessories..